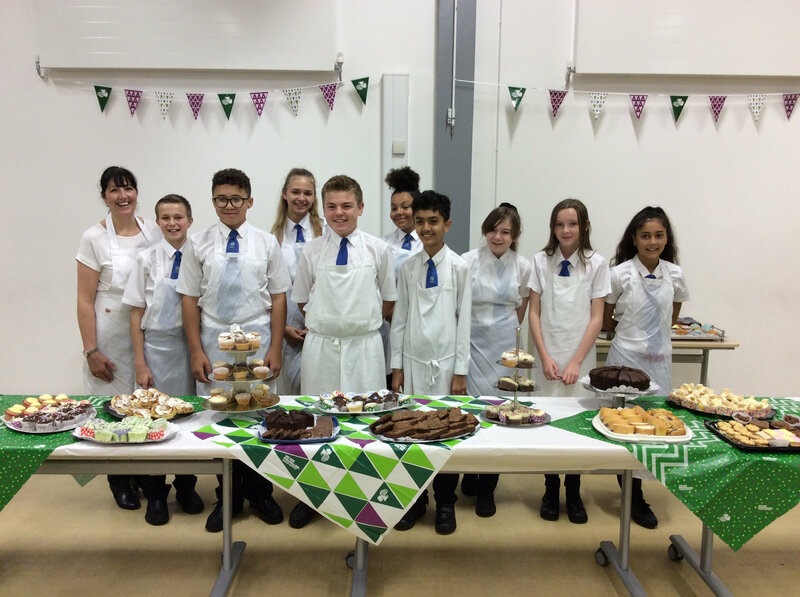 On Friday, 29 September, Lealands High School joined the ‘World’s Biggest Coffee Morning’ in aid of Macmillan Cancer Support. A cake sale was organised by students, with the help of catering teacher, Miss Amanda Selby and Community Development Manager, Mr Philip Payne. Students, staff and parents baked a huge variety of cakes and cupcakes. As always, the generosity was overwhelming and with so many to sell, the cake sale was continued over lunch time. The school raised an impressive £500 for the charity. Headteacher, Mr John Burridge, said “A huge thank you to everyone who contributed to this wonderful cause. To raise such a huge amount in one day reflects how amazing our students are and how they really care about others”.